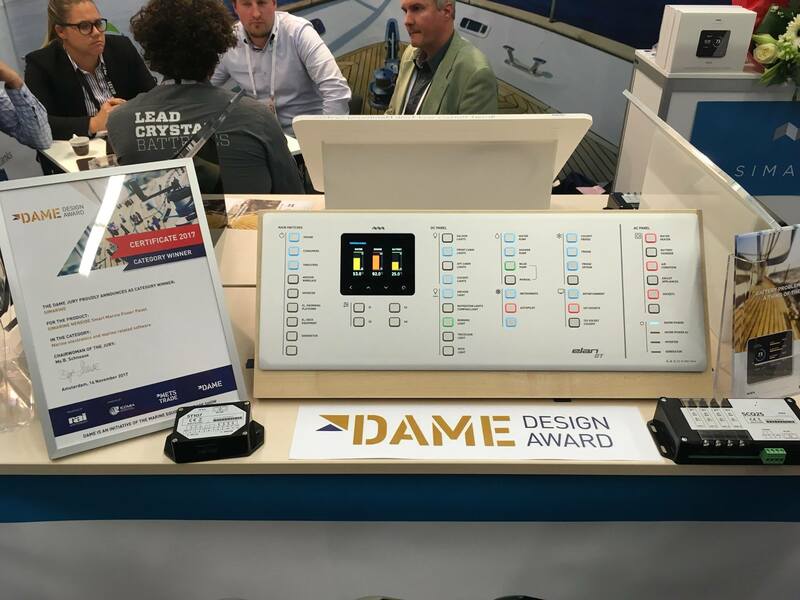 Like we promised in the previous post, the GT5’s control panel takes the spotlight this time around, winning the Design Award of the METS 2017 in category: “Marine electronics & marine related software”. There’s a reason why the GT5’s control panel was praised all around. It combines class and elegance with high level of functionality, and ease of use with remote management. It also brings together a digital frontend with an analog backend that acts as a failsafe for extraordinary conditions. The innovative panel fits the interior of GT5 perfectly, as it adds another easy to handle function and it complements the interior very nicely. With that said, Elan is again challenging the accepted standards by leading the way in innovation.